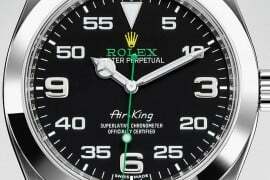 It was in October last year when a Rolex that once belonged to Paul Newman became the most expensive wristwatch ever sold in an auction by fetching $17.8 million. 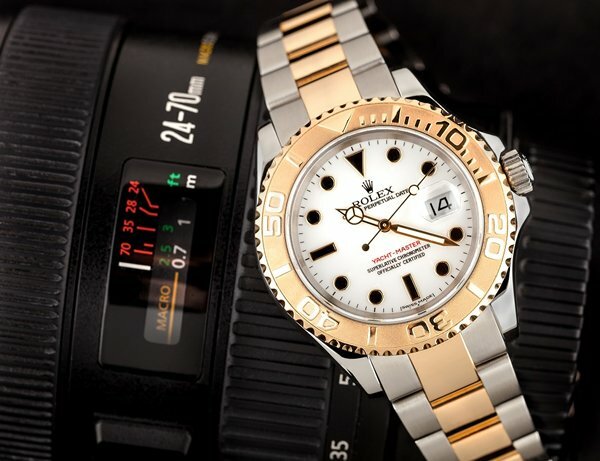 As a follow up to that blockbuster sale, auction house Phillips has another incredibly rare and iconic Rolex up for sale, which was owned by none other than Steve McQueen. 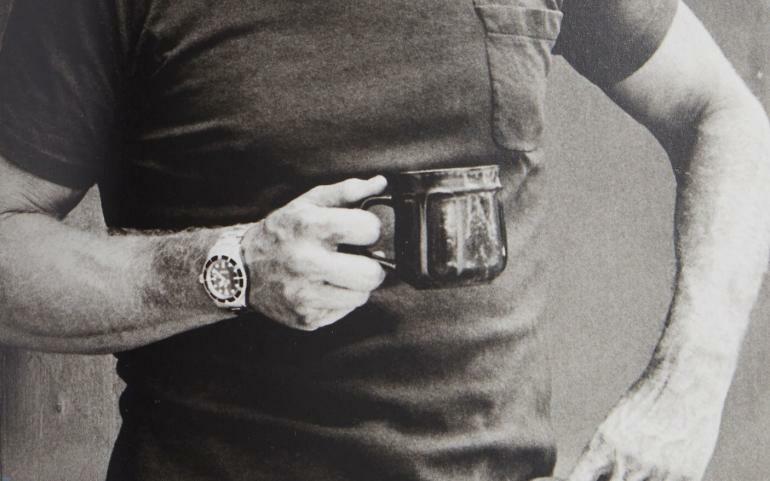 Just like Paul Newman’s Rolex, this watch also has an incredible story behind it. 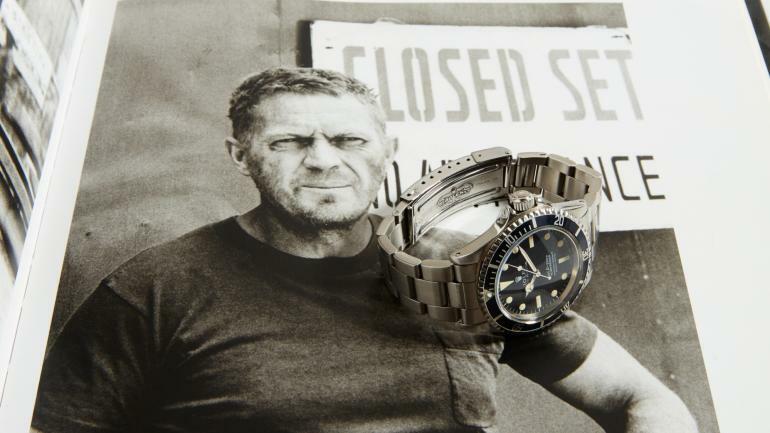 The Submariner reference 5513 was bought by the legendary Hollywood actor in the 1960s. Some time later in the ‘70s, McQueen gifted the watch to his favorite stunt double, Loren Janes. Janes and Steve McQueen had been working together since 1958, and over the next two decades he performed some of the most memorable stunts for the actor, including the famous car chase scene from the movie Bullitt. 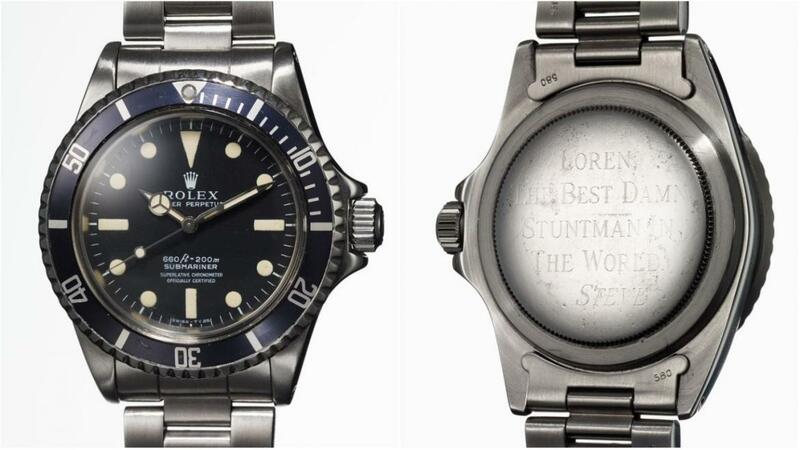 McQueen also had the case back engraved, which reads: “LOREN, THE BEST DAMN STUNTMAN IN THE WORLD. 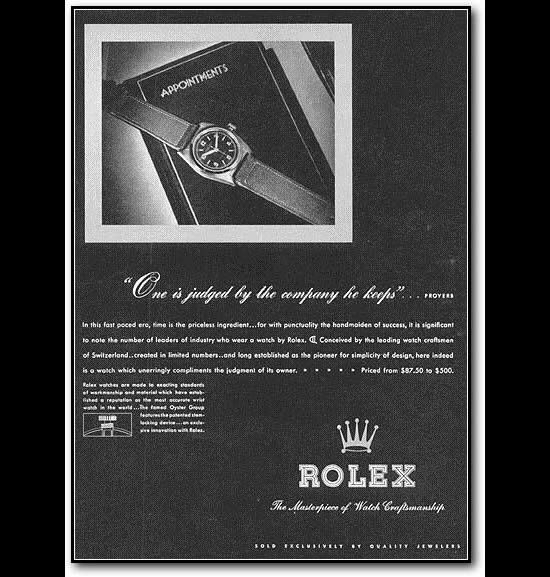 STEVE.” The reference 5513 Rolex is the earliest McQueen-owned Submariner known and the only to have his name engraved upon. 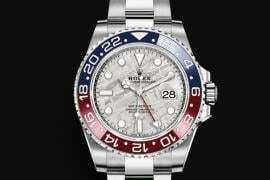 The watch stayed with Janes for the next four decades but was feared to be destroyed in the Sand Fire wildfire that ripped through parts of Los Angeles in 2016. 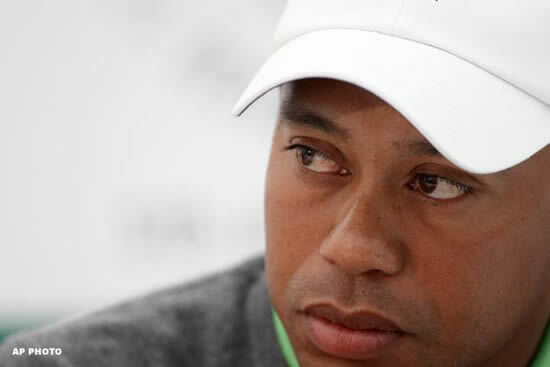 Nearly all of Janes’s personal belongings and film memorabilia were lost; however, the Rolex was found in his burnt-down property. 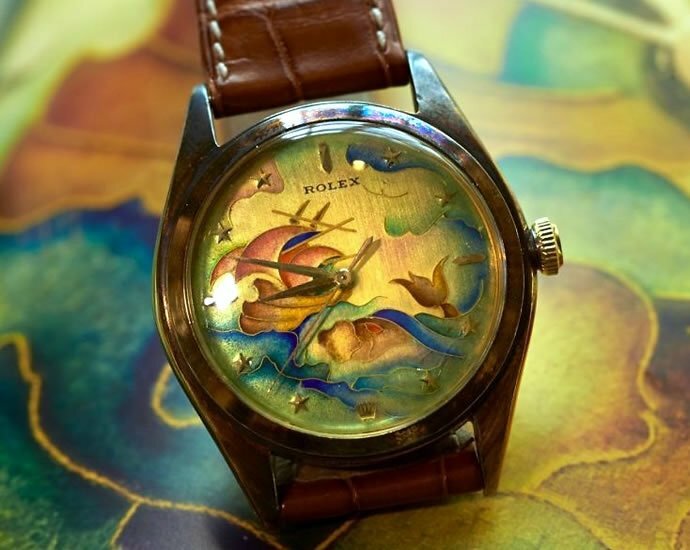 It was sent to be restored by Rolex and then was purchased by Hollywood memorabilia collector and Beverly Hills Real Estate broker Michael Eisenberg. 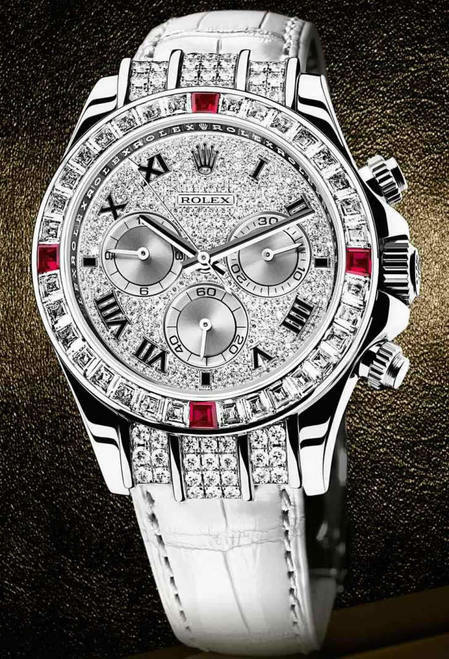 The watch is accompanied by a letter from the Janes and Rolex highlighting its extraordinary provenance. 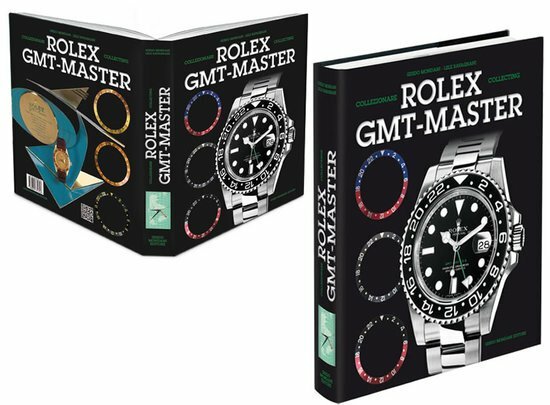 The Rolex will be on the auction block on October 25th; and it might have a starting estimate of $300,000 to $600,000, but we won’t be surprised if it goes on to sell for a couple of million dollars.